Being infertile is bad enough, but when the infertility is caused by an infertility specialist, this makes it much worse ! Sadly, we continue to see lots of patients, whose fertility has been damaged because of poor quality treatment. I have a very low amh of 1.16. I have undergone 3 cycles of IUI from Dr G, a gynecologist, none of which were successful. After that, I underwent laparoscopic surgery by Dr H, an IVF specialist, for removal of endometriosis cyst. 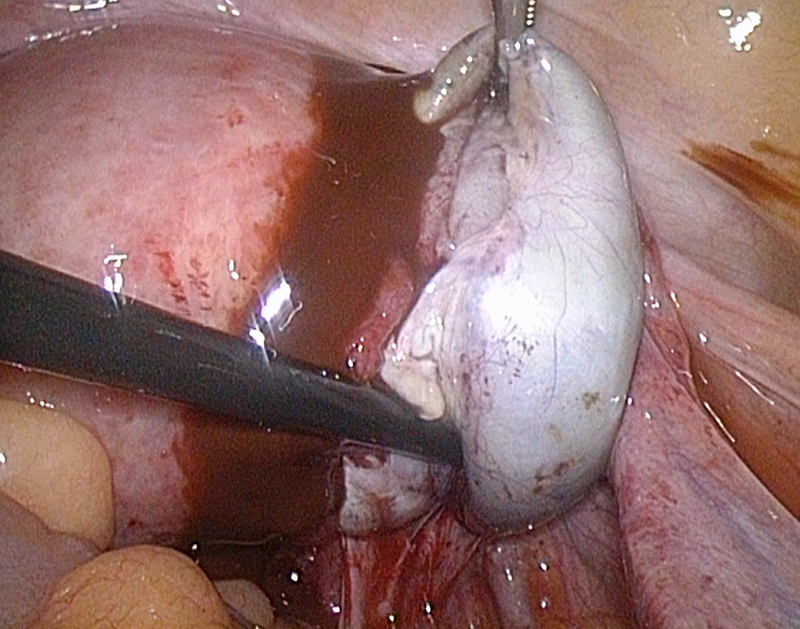 During the procedure , the doctor discovered I had a hydrosalpinx in both my fallopian tubes , so they clipped it . This means now I can't concieve naturally. After a month break after the laparoscopy , I did two cycles of IVF , but both have failed.I have spent almost Rs 10 lakhs and this is now a big stress for me. What should I do next ? This poor patient has had poor quality treatment, even though she has gone to brand-name leading IVF specialists. 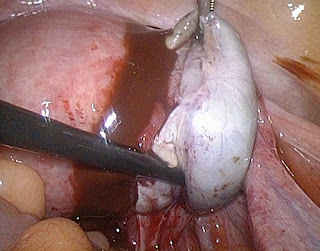 For one thing, there was no need to do an operative laparoscopy for the endometriotic cyst. This is unnecessary surgery , which does not help improve IVF success rates at all. It actually reduces fertility , as normal ovarian tissue is also removed along with the cyst wall, thus reducing ovarian reserve, which is exactly what has happened in this case. Secondly, lots of doctors seem to be very keen on clipping the tubes for patients who have a small hydrosalpinx which is detected incidentally during the laparoscopy. This is best left alone, and clipping the tubes doesn't help at all - but ensures that the patient will now always need IVF if she wants to have a baby ! Cysts can always get be aspirated ( punctured) under ultrasound guidance ; and small hydrosalpinges should be left alone. The trouble is that most doctors have a knee-jerk reflex of " treating " any abnormality they find, even if it does not help the patient at all !